Wisconsin Gov. 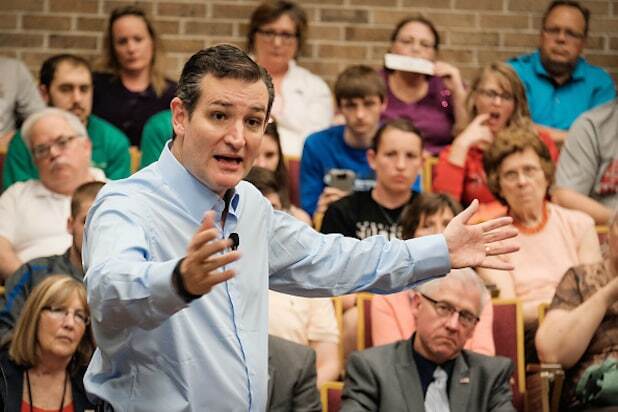 Scott Walker is the 15th major candidate to enter the crowded Republican race for president. 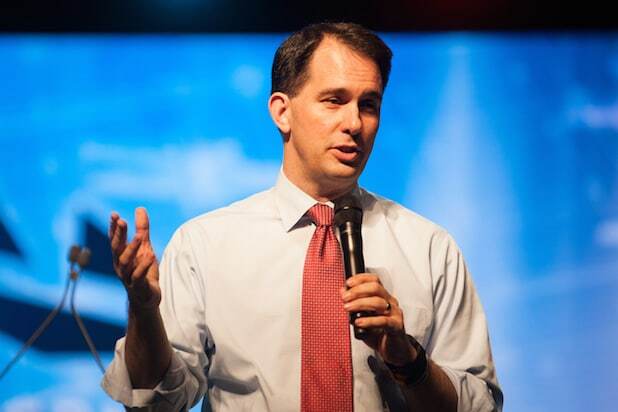 Walker is expected to make a formal announcement on July 13 in Waukesha, Wisconsin, but Walker will file the necessary paperwork with the Federal Election Commission for his bid on Thursday. “After hearing from countless Americans during the testing-the-waters phase, Governor Walker this morning will file his papers of candidacy,” a Walker aide said. Walker’s team plans to unveil the first of nine pieces of his campaign logo Thursday night on Instagram, with a new piece being revealed every day before the July 13 announcement. Walker’s poll numbers are considered relatively decent so far. A new Quinnipiac poll of likely Iowa GOP caucus participants shows Walker with 18 percent support. The second-term governor been stepping up his travel both domestically and internationally and hiring political staff members. In 2012, Walker won a recall election in 2012 after a bitter battle with union members. Walker introduced a budget plan limiting many collective bargaining powers for most public employees. Walker joins an already jam-packed 2016 GOP race, including former Florida Gov. Jeb Bush, U.S. Sen. Marco Rubio of Florida, former surgeon Ben Carson, U.S. Sen. Ted Cruz of Texas, former Hewlett-Packard CEO Carly Fiorina, former Texas Gov. Rick Perry, U.S. Sen Rand Paul, New Jersey Gov. Chris Christie and Donald Trump. The first GOP presidential debate is scheduled for Aug. 6 in Cleveland.